Hey there! I develop and coordinate family audience projects for the Getty Museum. Giving visitors of all ages the opportunity to explore art in new and fun ways is what drives my work. I invite you to visit our family interactive galleries, join one of our art-making workshops, or check out some of the activity guides we offer online. 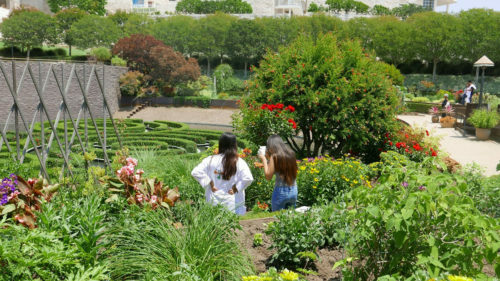 I help make the Getty fun for families! Art and science merged for six students in the Getty Teen Lab program. 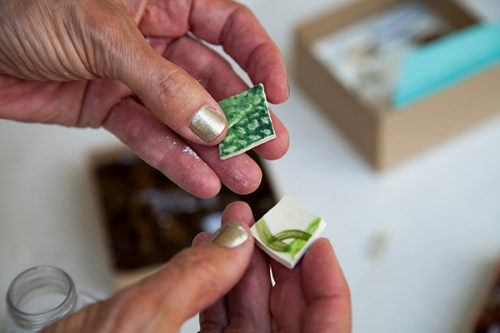 An artist teams up with Getty visitors to create a mosaic for the community.